Empowering poetry that will encourage you through life choices. Mind stimulating poems that you can relate to, and become empowered by, focusing on the true star player which is you. Poems that will speak to your circumstances and offer you hope and motivation. 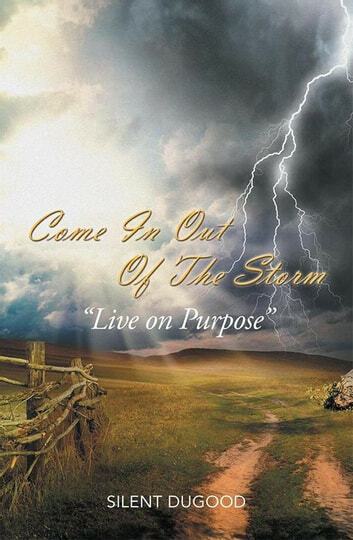 Come In Out Of The Storm and Live On Purpose so that, you're able to have a life that is filled with unwavering joy. 101 Tips to a Happy Life. A Healthy Heart "After a Break-up: Practical Guide"
Getting Out of a Stress Mess! Word’S from the Heart, That Touch the Soul!